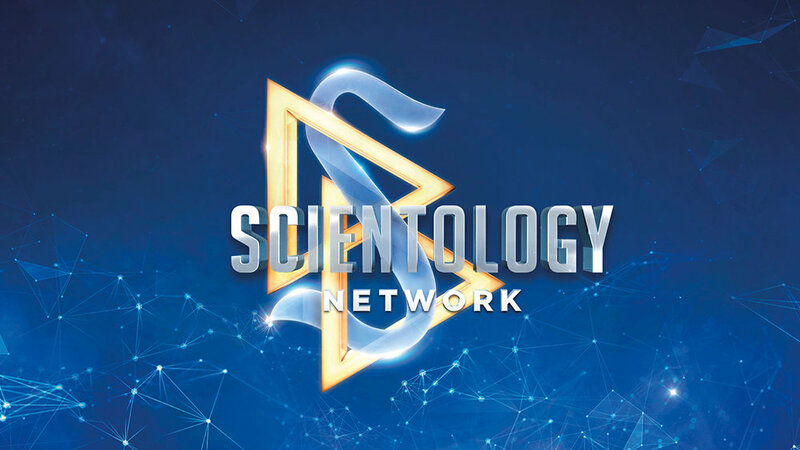 Scientology Network’s DOCUMENTARY SHOWCASE, the weekly series providing a platform for Independent filmmakers to air films on important social, cultural and environmental issues, presents Pictures from a Hiroshima Schoolyard, premiering October 26, 2018. This documentary tells the improbable story of drawings created by Japanese children shortly after the devastating 1945 atomic bomb blast at Hiroshima, and the miraculous journey involved in reuniting those drawings with the artists more than half a century later. Two years after an atomic bomb destroyed Hiroshima, in a school half a mile from the site of the bombing, children ages 7-11 drew pictures depicting their thoughts and vision. Remarkably, nearly 50 years later, those drawings were re discovered in a box in the closet of a parishioner of a Unitarian church in Washington, DC. Award-winning filmmaker Bryan Reichhardt’s compelling documentary captures the thoughts of those artists, now in their 70s, as they are reunited with their restored, brightly-colored drawings of peace and joy, near the very building where they were first drawn. The film reveals their emotions as they see for the first time their youthful visions, and discuss what they remember, what they lost, what they hoped for, and who they have become. Pictures from a Hiroshima Schoolyard was previously an official selection at the Global Peace Film Festival, as well as the Washington West Film Festival. It has also been edited for school education in a traveling exhibition. A 25-year veteran in the film and television industry, Reichhardt won the Videographers Award for Flying Home, his film about migratory birds, and a CableACE Award for a film about public welfare programs in Virginia. He served as a producer/editor at CNN, and developed news segments for the US State Department in Pakistan. His first feature documentary, Barnstorming, about pilots of antique planes, has become a film festival favorite and was aired on the Public Broadcasting Service. Reichhardt continues to make films focused on culture, peace and unity.